This midweek’s Big News has been the acquisition of the mobile phone/PERS company GreatCall by Chicago private equity firm GTCR. Cost of the acquisition is not disclosed. GTCR stated that they expect to make capital investments to GreatCall to fund future acquisitions and internal growth. GreatCall has over 800,000 subscribers in the US, generates about $250 million in profitable revenue annually, and employs about 1,000 people mainly in the San Diego area and Nevada. According to press sources, senior management led by CEO David Inns will remain in place and run the company independently. 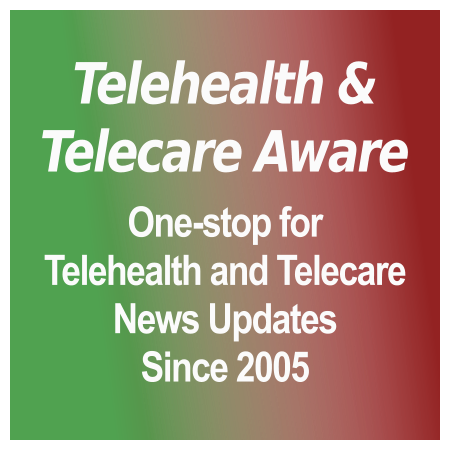 Our US Readers know of GreatCall’s long-standing (since 2006), bullseye-targeted appeal to older adults who desire a simple mobile flip phone, the Jitterbug, but has moved along with the age group to a simple smartphone with built-in health and safety apps. Along the way, GreatCall also developed and integrated the 5Star mPERS services on those phones, served by their own 24/7 emergency call center and developed an mPERS with fall detection. Their own acquisitions included the remnants of the Lively telecare home monitoring system in 2015 [TTA 5 Dec 15], adding the Lively Wearable mPERS/fitness tracker to their line; and senior community telecare service Healthsense last December. The original Lively home system and safety watch are sold in the UK (website) but apparently not the Jitterbug. In the UK and EU, the Jitterbug line would be competitive with established providers such as Doro. What’s different here? GTCR is not a flashy, Silicon Valley PE investing in hot, young startups or a traditional senior health investor like Ziegler. Its portfolio is diversified into distinctly non-cocktail-chatter companies in financial services and technology; technology, media and telecommunications (including an outdoor ad company! ); and growth businesses. It has real money, investing over $12 billion in 200 companies since 1980, and strategically prefers leadership companies. 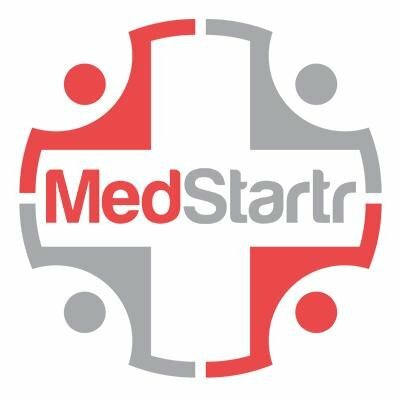 Their healthcare businesses have primarily been in life sciences, specialty pharma, dermatology, specialty services such as healthcare in correctional institutions, and device sterilization. Recent acquisitions have been San Diego-based XIFIN, a provider of cloud-based software to diagnostic service providers, RevSpring in billing and communications, and data analytics firm Cedar Gate Technologies. It also has partnered with newly formed medical device companies. GreatCall crosses over into GTCR’s telecommunications sweet spot, but the older adult market and direct-to-consumer sell are different for them. Because it is unique in their portfolio, this Editor believes that GTCR sees ‘gold’ in the ‘silver’ market. Larry Fey, one of their managing directors, cited its growth and also GreatCall’s recent moves into senior communities with their products. GTCR also has expertise in the security alarm monitoring sector, which along with pharma clinical trials can bolster better utilization and broaden the utilization of GreatCall’s call centers. Tags: 5Star, Doro, fitness trackers, GreatCall, GTCR, Healthsense, Jitterbug, Lively, mPERS, telecare, and Ziegler Companies.